All embossing creates a raised design, typically either an image or text. There are two main types of embossing - wet embossing and dry embossing. 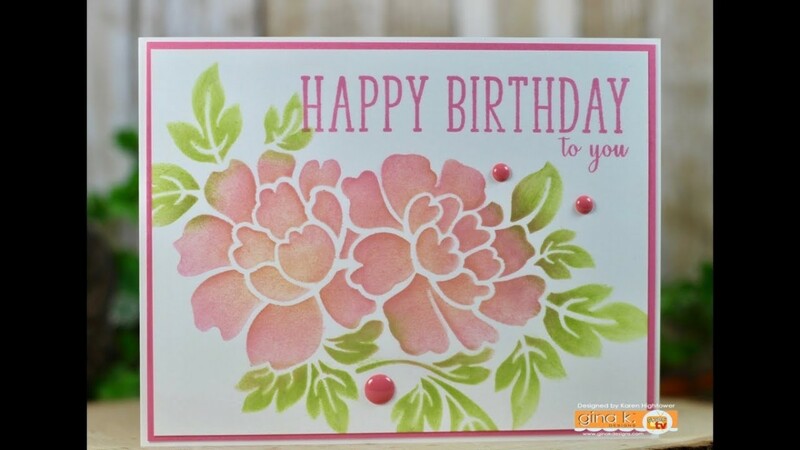 Heat embossing is wet embossing because it involves using a wet ink and thermographic powder. 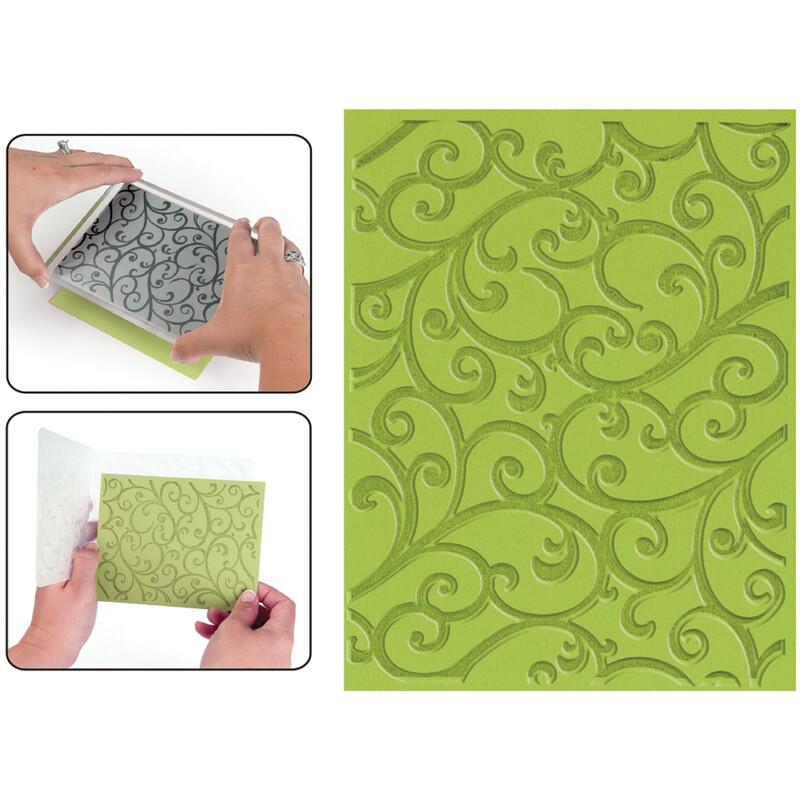 Dry embossing uses a metal stylus to trace a stencil in order to create a raised design made from the paper, itself. Because many crafters and scrapbookers already own stamps, most people try heat embossing before they try dry embossing. Heat embossing is relatively easy and a fantastic way to customize virtually any paper good, but it does require a little practice. 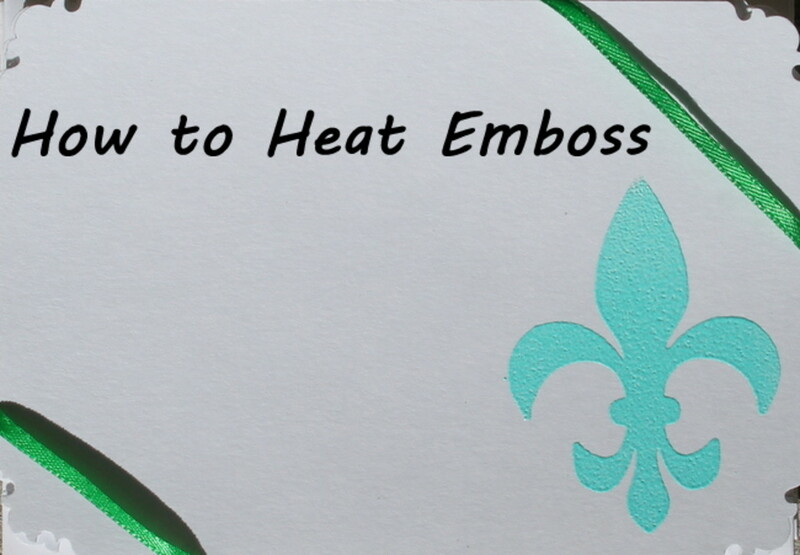 Read on to discover the basics of heat embossing, as well as how to get started heat embossing powder without a specialized heat tool. I use a Martha Stewarts Crafts heat tool and I love it! It heats up quickly so I can melt the embossing powder without wasting lots of time, but isn't so hot that it instantly scorches the page. In fact, I've yet to scorch a single sheet of paper with my heat tool. It is important to purchase special embossing ink. 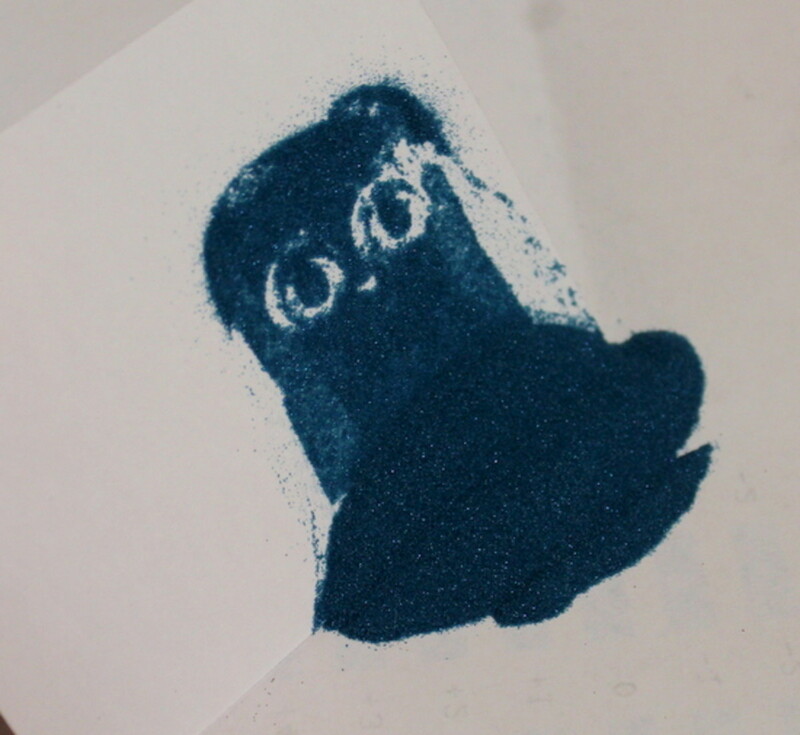 It is usually clear, though you can find colored embossing ink. It is thicker than traditional ink and dries more slowly. This thick, slow drying ink allows the embossing powder to stick to the page until you can melt it in place. You can find both stamp pads of embossing ink and roll on embossing ink. 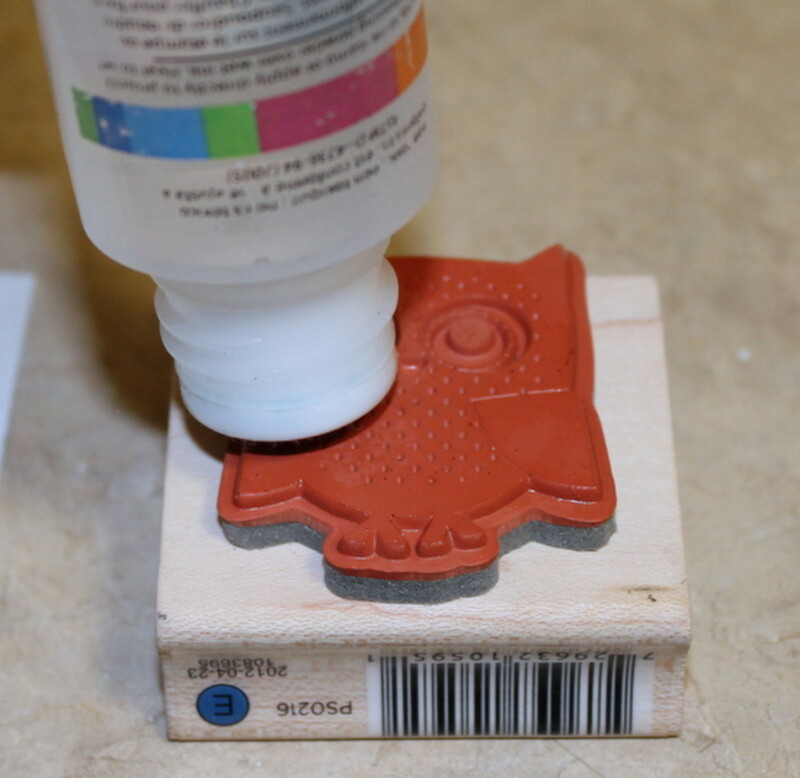 Stamp pads are far easier to use and help ensure an even coating of ink across the stamp's surface. Because it is thicker than traditional ink, it can be easy to over-coat the stamp's surface, clogging its fine lines and destroying the final image. Because of this, some crafters prefer to place the stamp face up on their work surface and lightly press the ink pad on the stamp's surface. This is backwards from the 'normal' stamping process where the stamp is pressed down onto the ink. 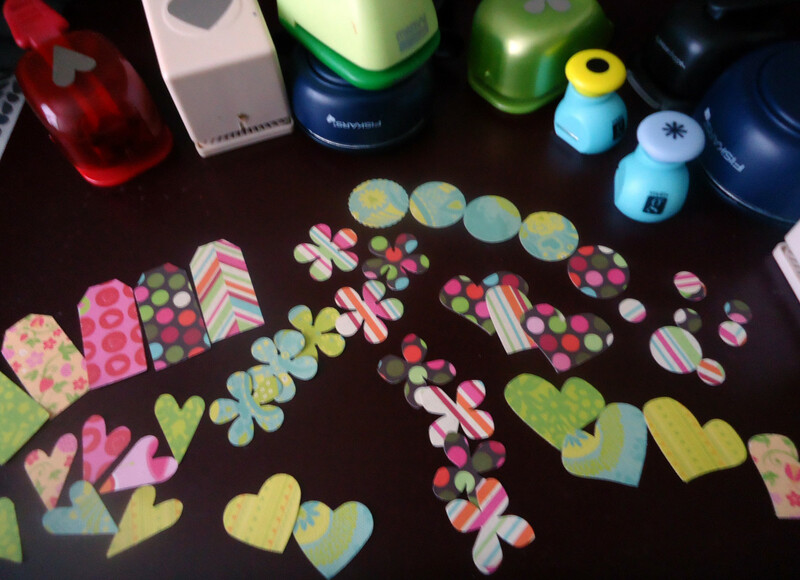 Embossing powder is fairly easy to find at craft stores. 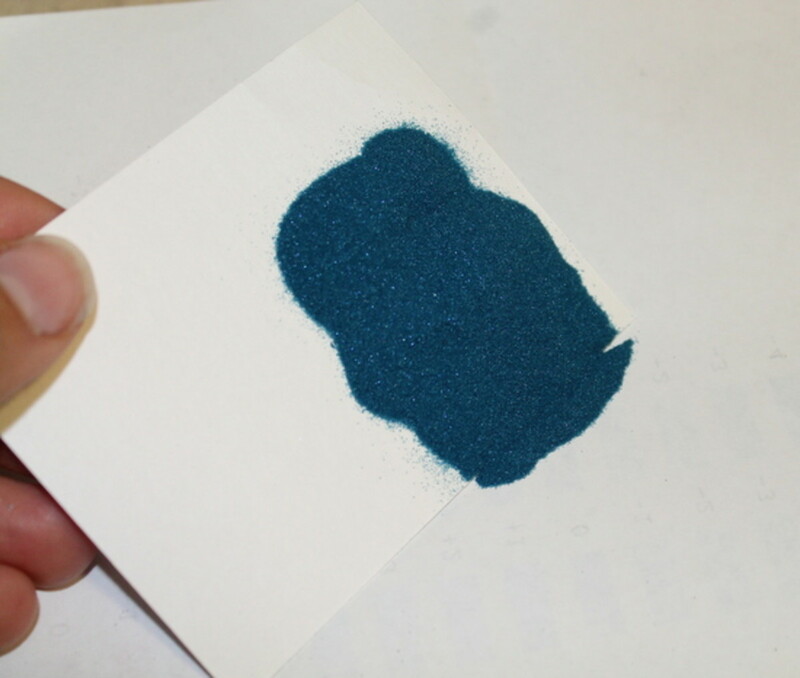 It looks like a very fine glitter, but it's actually very different from glitter (so don't try to substitute!). Also called thermographic power, it is made from a substance with a low melting point. 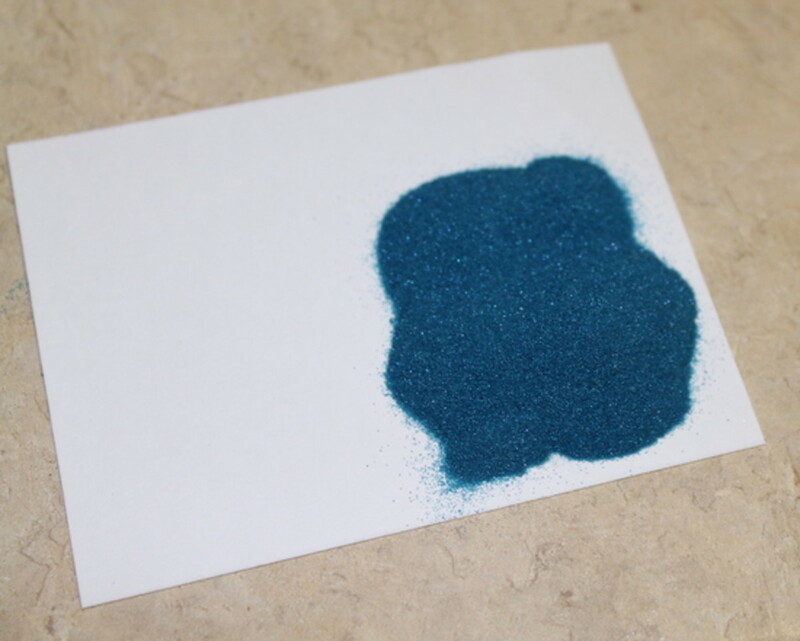 You can buy embossing powder in fine, medium, or coarse grades, and is is available in pretty much every color and level of transparency. There are even clear embossing powders that allow you to create a raised design that does not obscure the paper of fabric behind it. You can use pretty much any stamp for embossing, but bold stamps with wide lines tend to be easier to use. For example, if you're just starting out embossing, go for a music note stamp instead of a sheet of music stamp. If you use even a little too much ink, the extra powder sticking to the design will blur fine lines. Most people heat emboss on cardstock or paper. 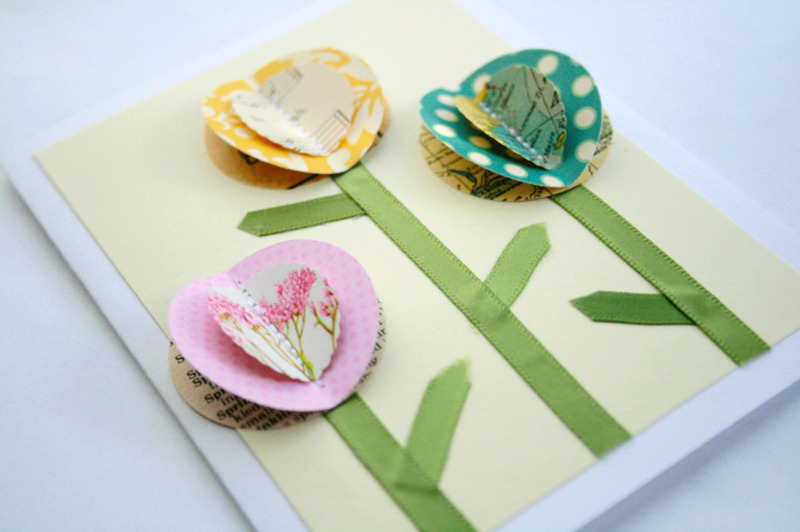 You may want to practice on some scrap paper before stamping on your expensive paper - it can take a few tries to get the results you want. People use a variety of different heat sources for embossing, but the best thing to use is a handheld heat gun. These tools usually cost less than $25 and are worth the investment if you want to emboss more than a couple of times. If you anticipate being a one and done kind of person, you can try to use a heated stove burner, instead. I cannot recommend using a hair dryer as a heat source. The force of the air will cause the powder to scatter before it has the opportunity to melt. Crease a sheet of spare paper down the middle by folding it in half and then unfolding it. 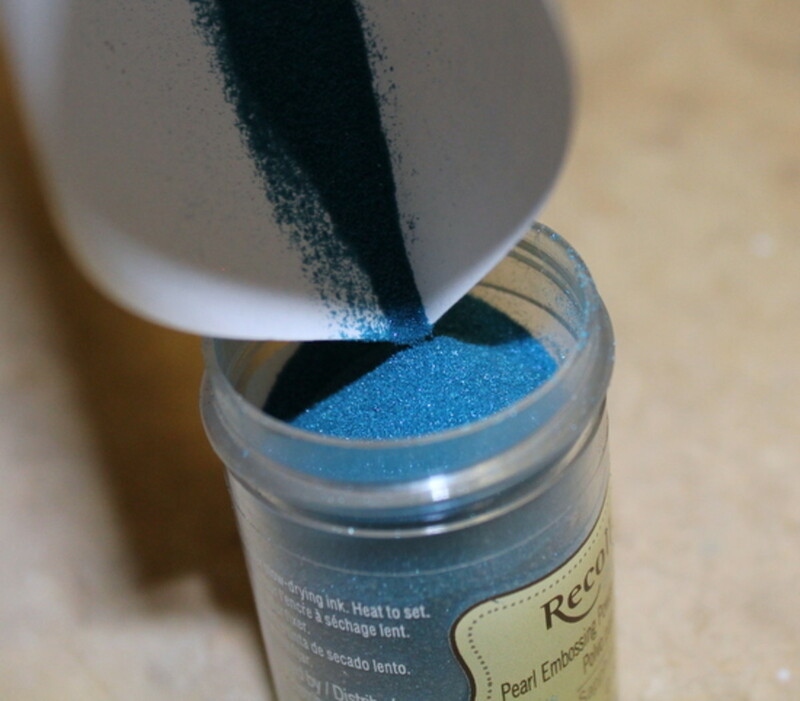 This will make it easy to pour leftover powder back in your embossing powder container. Place this sheet of paper down on your work surface. 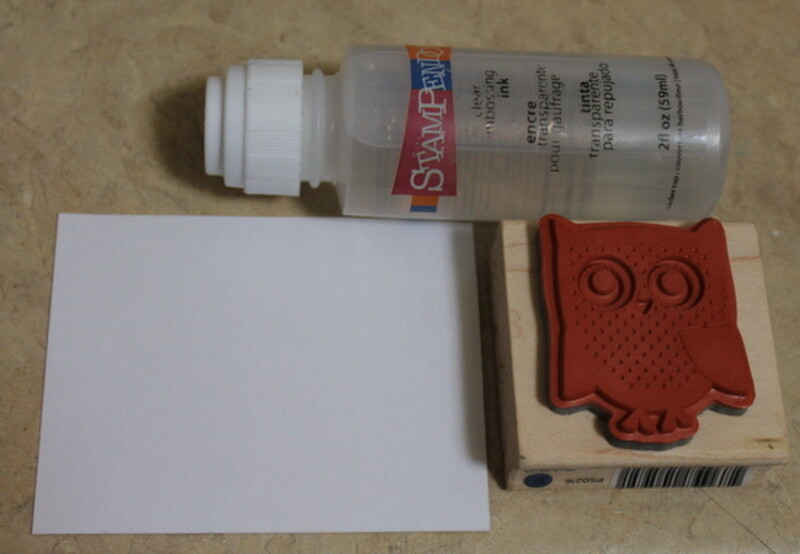 Coat your stamp evenly with embossing ink. 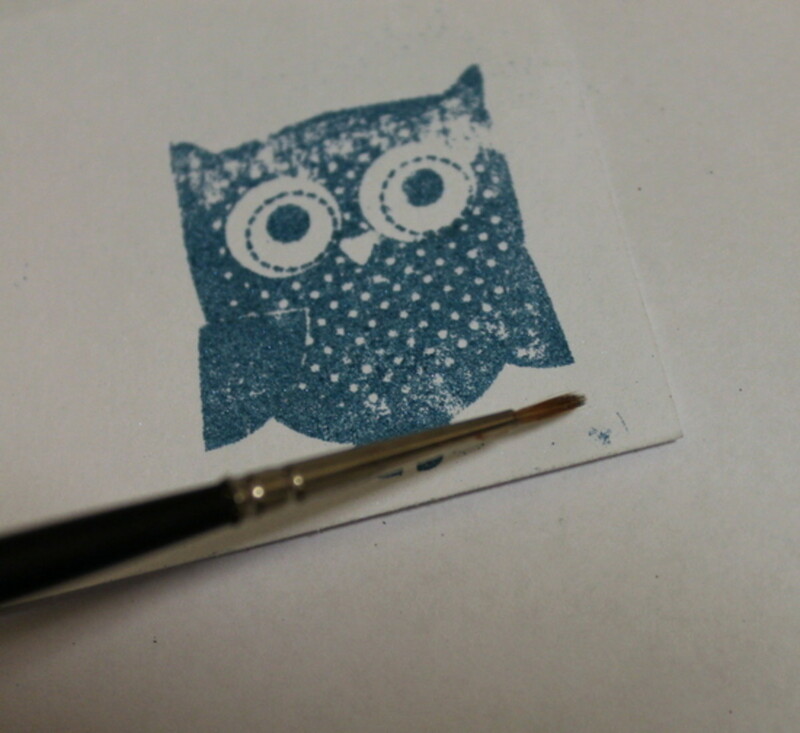 Make sure you completely cover the stamp's surface, but do not use so much ink it blurs the design. It can take a few tries to discover how much ink is enough without being too much. Stamp your paper. Make sure to apply firm, even pressure across the stamp's back. Coat the stamped design with embossing powder. 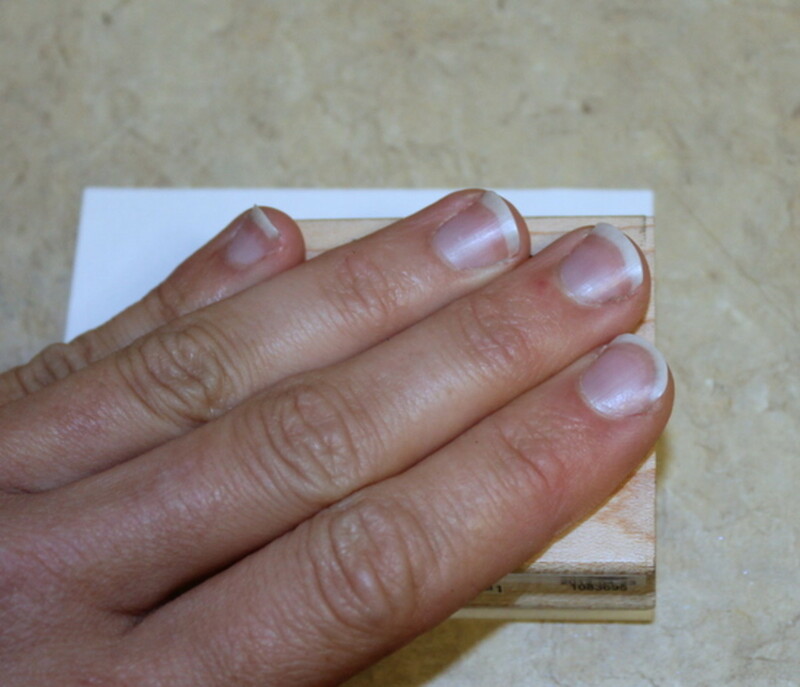 Dump loose powder off the stamped page on to your creased sheet of paper. Then, tap the stamped page to remove any excess powder. You can gently flick the back of the stamped design with your fingernail to remove the last bits of stray powder, but don't tap too hard or else you'll send the powder you want flying, too! 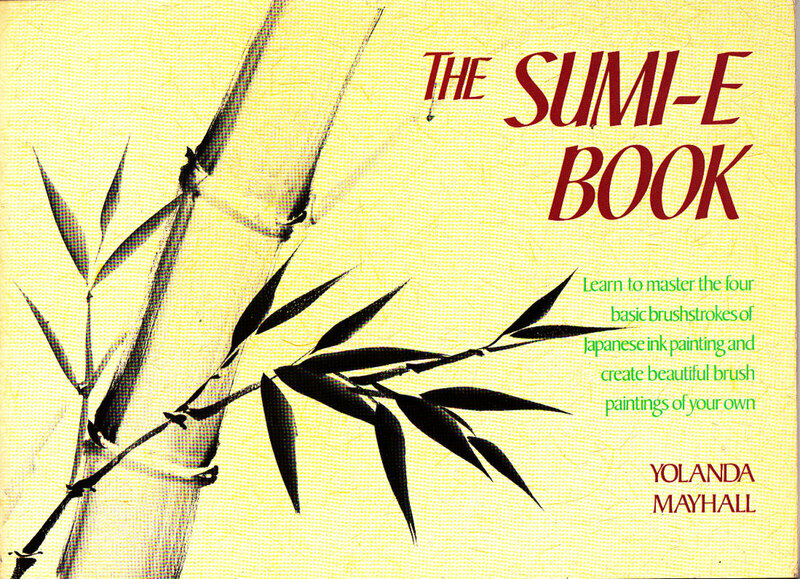 You may also use a fine paintbrush to remove any final stray spots of embossing powder. Any powder left on the sheet will be melted in place, including the stray bits of powder you didn't actually want. Use the spare sheet of paper like a funnel to pour unused powder back in the embossing powder container. 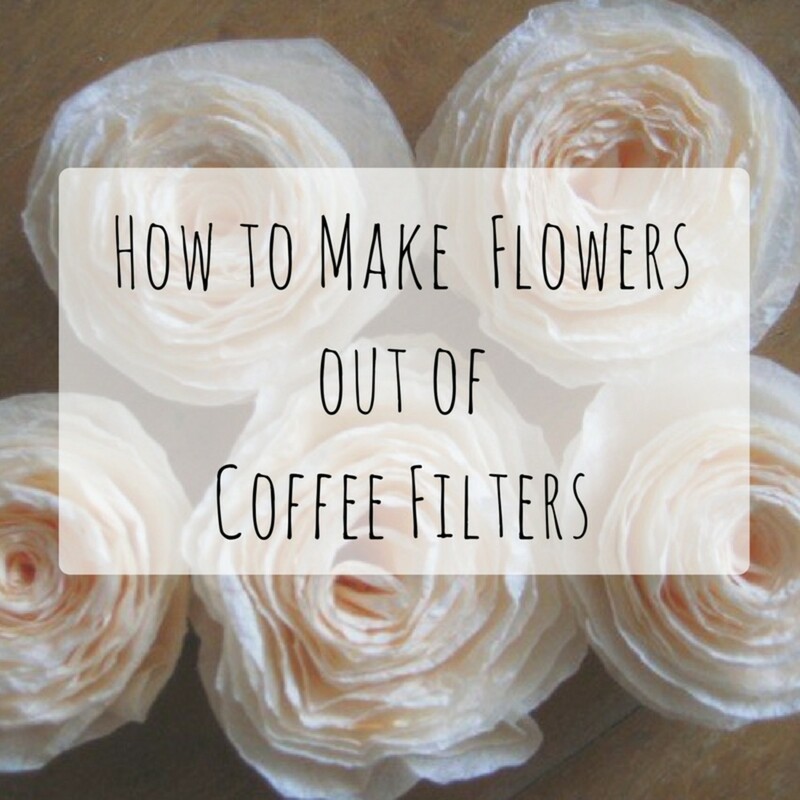 Melt the powder in place using your preferred heating method. I highly recommend using a heat gun because it is very easy to scorch your paper if you attempt to use a stove burner. However, it is possible to emboss over a heated burner. No matter how you choose to melt the powder, make sure you melt it evenly and then quickly remove the page from the heat. Overheating the powder and page can cause the paper to scorch, ruining all your hard work. For detailed instructions on how to emboss with and without a heat gun, please see the videos below. Allow the embossed design to cool for 30 seconds before touching it or you may either burn yourself, smudge the deign, or both. No, but I'm headed out the door to the craft store now! No, and the process looks far too intimidating. Once you get the hang of it, heat embossing is a lot of fun. 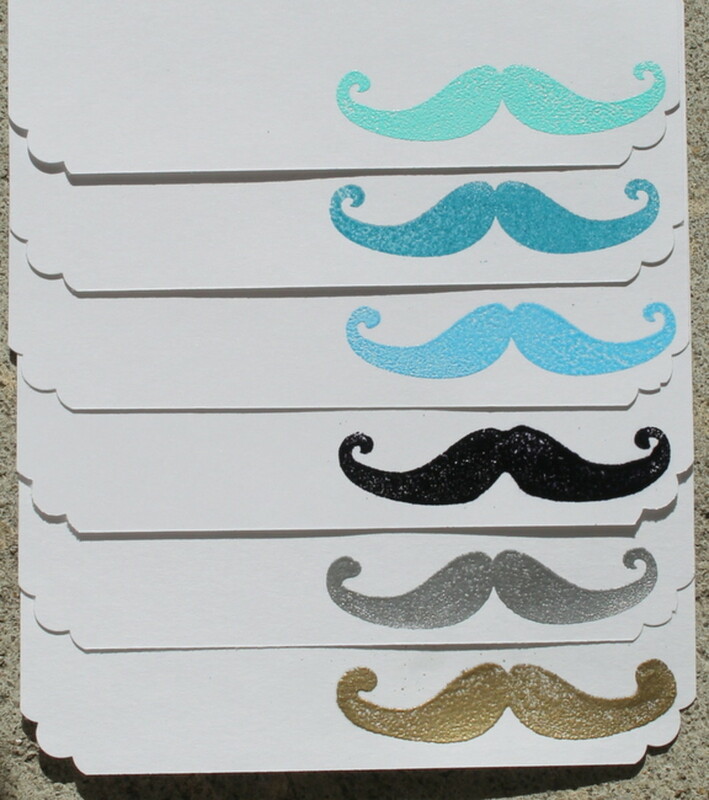 It is also a great way to create personalized cards, stationary, envelopes, and gift tags. With Christmas right around the corner, heat embossing could be an easy way to create customized, homemade gifts. It looks way more difficult than it really is, so gift recipients are sure to be impressed. 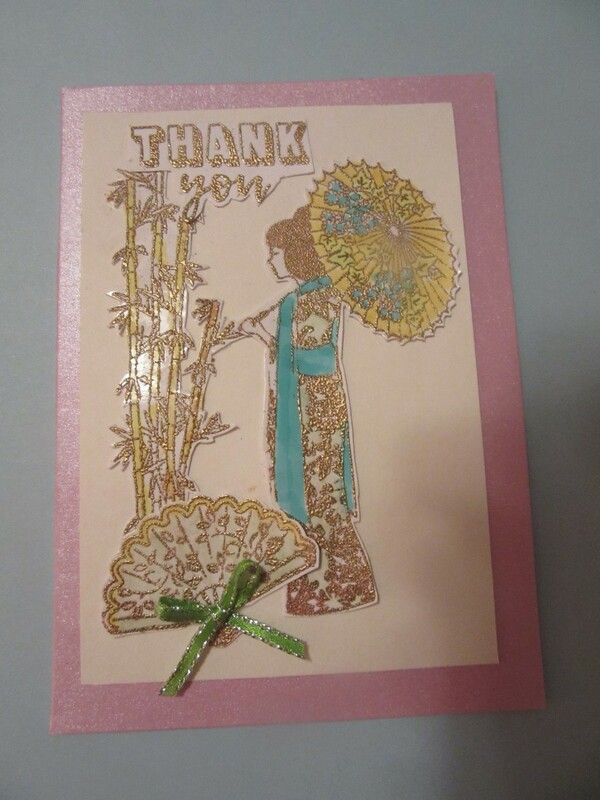 Do you enjoy heat embossing? Please feel free to share your tips, tricks, and design ideas! Thank you for a very helpful advice I spent quite a lot of time trying to find info mating, but it was always about three product not the "how to "
I will be returning to this Web site for refresher reading and more hints or advice. Yes, you certainly can, you just have to be careful! When I was a kid, we only used the stove and didn't have a heat gun. Great hub, voted up and useful! Didn't realise you could use embossing powder without a heat gun, but nice to know, just incase mine breaks! :) It also gives a nice, grungy effect! It takes a few tries to master the ink coating - not so thick it blurs the detail, not so thin the powder doesn't stick - but, other than that, it is fairly easy and definitely fun! Embossing looks like it gives an easy professional look. I have never done it, but would love to try. Thanks for sharing your expertise! It's definitely fun! Thanks for sharing! Ooh, that's cool! An embossing ink pen?! I can see how you could fill in missing bits. I need to find one of these! This does look like fun and a great hobby. 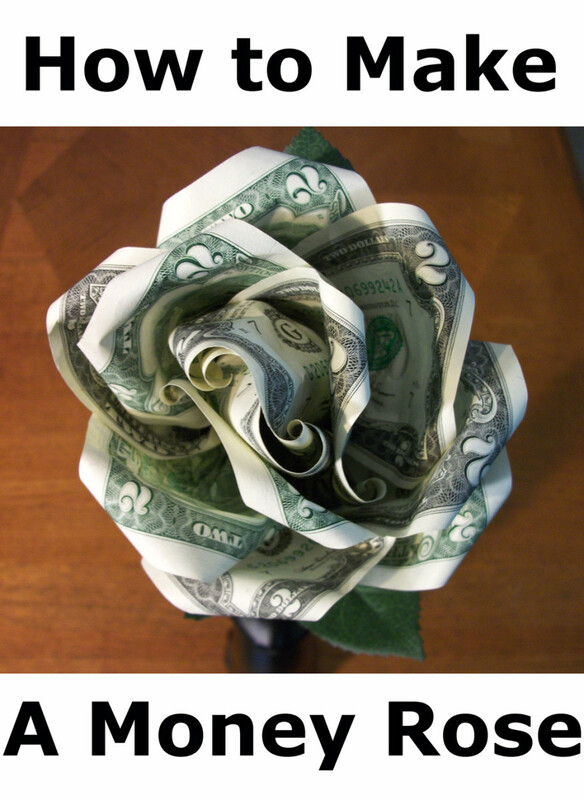 I love your posts as they always present interesting aspects on common every day crafts. Now your stamps can do double duty =) enjoy! I love stamping and cannot believe that I have not used embossing techniques more often. Thanks for the great tips! I hadn't done it in a long time until pretty recently. I used to emboss stuff with mom when I was much younger, but we always used the stove and burned more than a few sheets of paper! It's been many years since I have embossed. 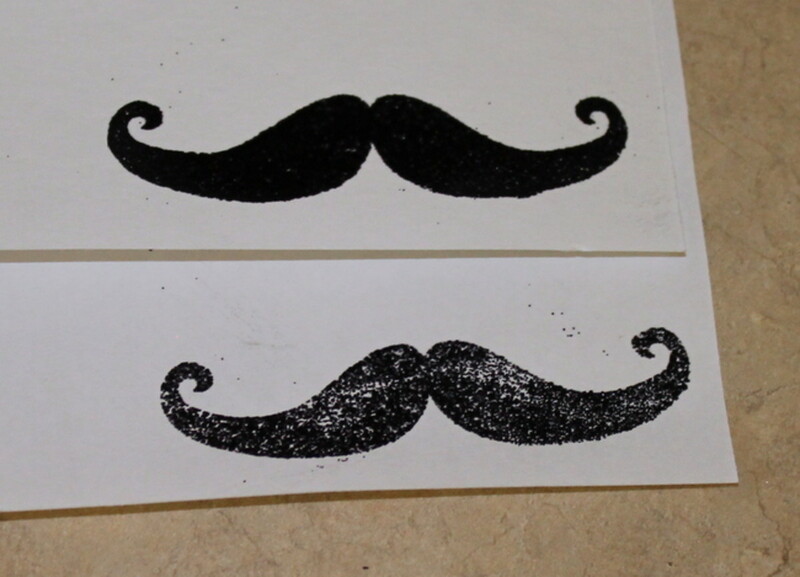 I loved the mustaches you made. It is a timely hub for people that may want to make their own Christmas cards! Thanks, ComfortB and theragededge! I appreciate all the votes and share. If you have any difficulty, please feel free to ask questions. I'm always happy to help! Describing a process in words can be pretty tricky, but when I filmed the entire process the video was too large to upload. Yikes!